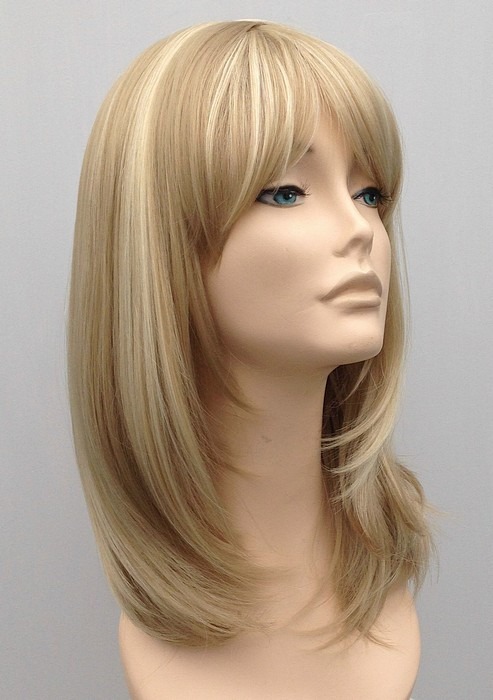 The Amber blonde ladies wig is totally stunning, The fabulous light blonde base colour with contrasting darker blonde lights throughout (colours 613/24B), give this shoulder length wig a superb overall appearance. 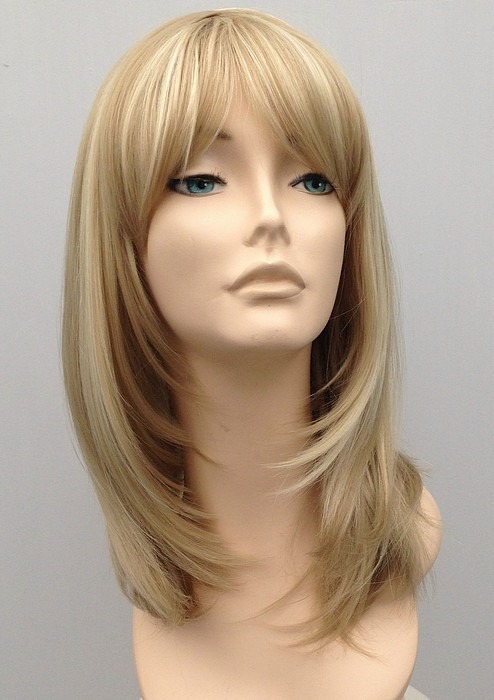 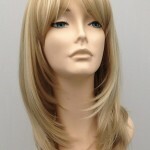 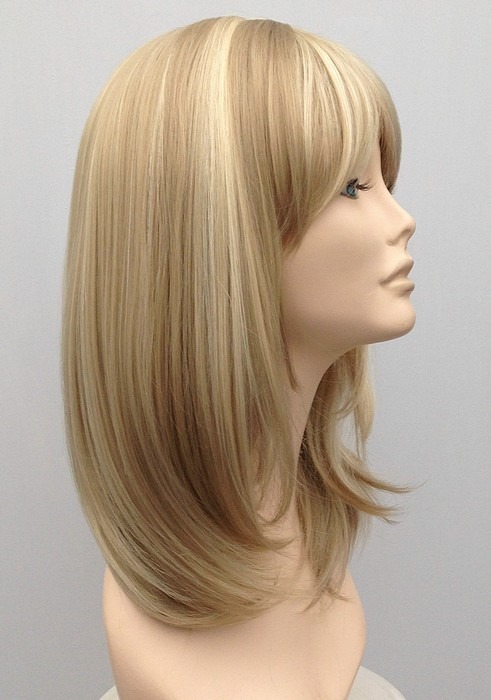 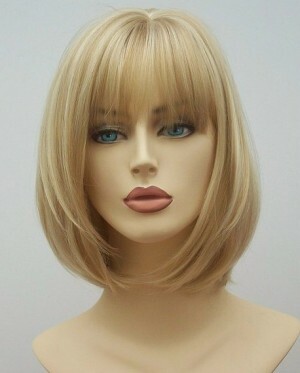 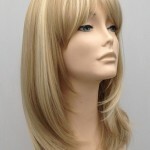 Made with highest quality heat resistant fibre, the Amber blonde wig is wonderful in both style and colour. 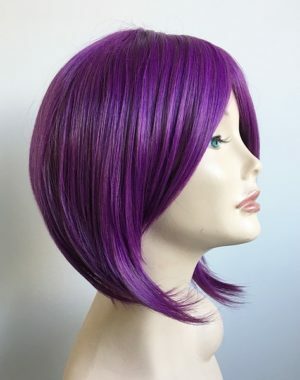 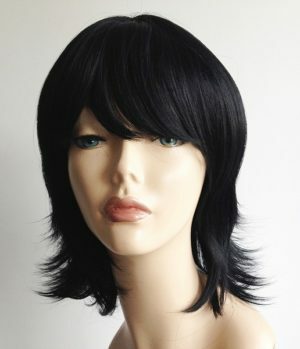 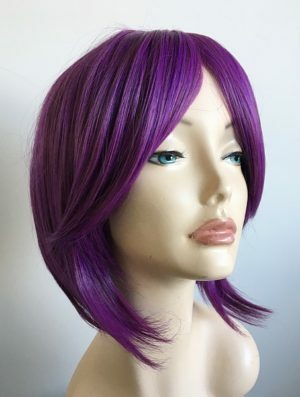 Stunning bright purple bob wig, modern and vibrant ladies cosplay wig, made with great easy to manage synthetic fibre. 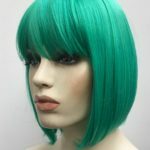 Wigs are a great way to change your appearance, boost your confidence or simply to try different looks with changing or damaging your own hair. 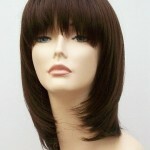 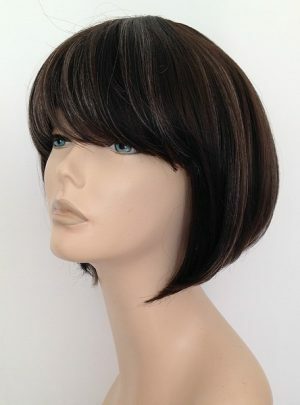 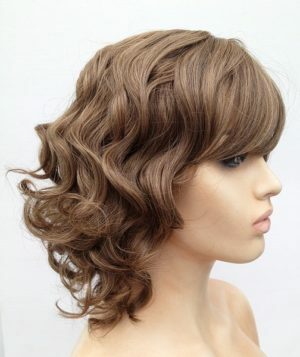 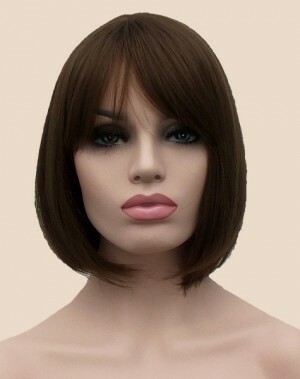 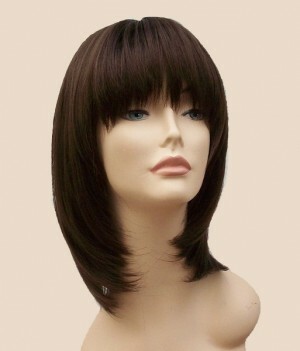 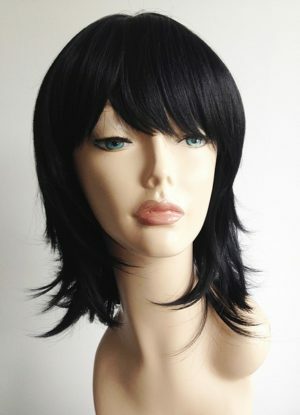 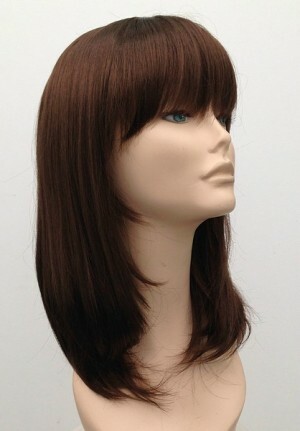 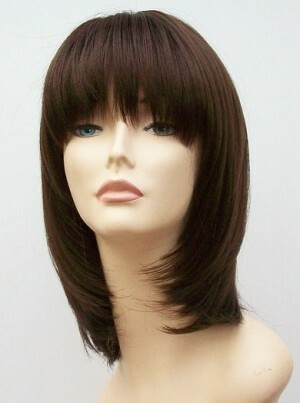 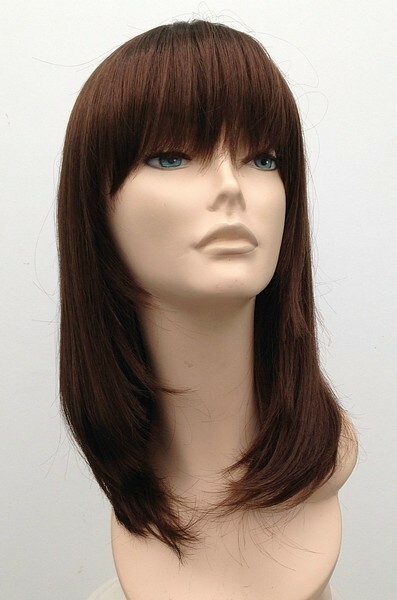 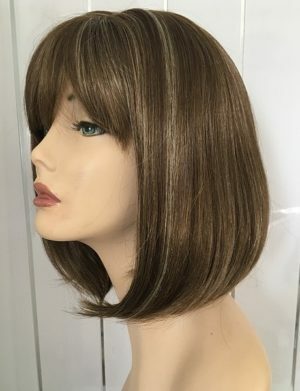 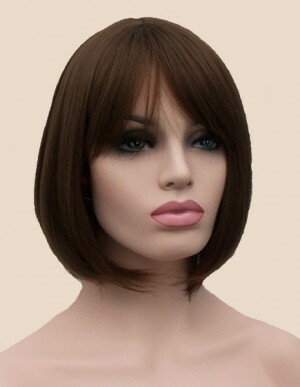 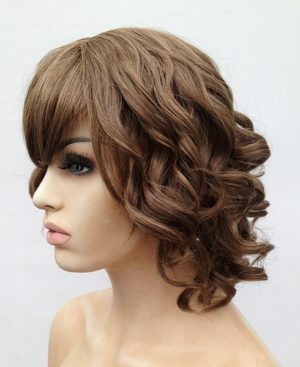 Ladies brown wig Sarah is warm brown stylish modern ladies wig with skin top parting, heat resistant fibre wig at an amazing Wig Store UK price of only £35. 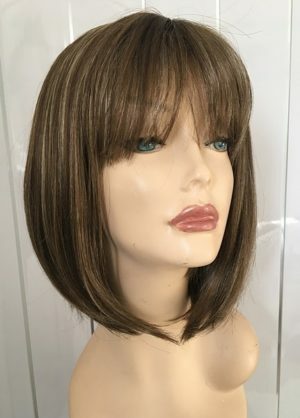 A natural look ladies mid length wig, stylish design., longer bob style and warm light brown colour tones with blonde highlights, a perfect ladies wig at a great price. 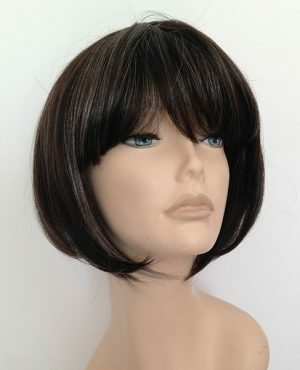 This ladies wig has a fringe and a skin top parting. 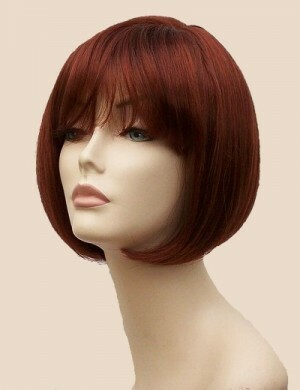 Red bob wig Monique, this vibrant red bob wig has a modern look. 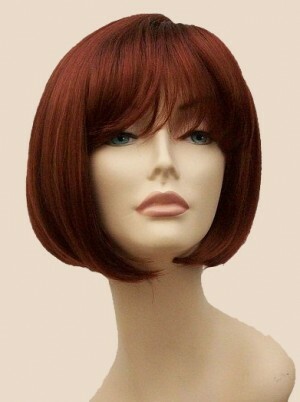 Made from high quality synthetic fibre this red bob wig has a fringe and skin top parting.